Open Source @ Disig a.s.
As a cryptography and computer security expert, I have never understood the current fuss about the open source software movement. In the cryptography world, we consider open source necessary for good security; we have for decades. Public security is always more secure than proprietary security. It's true for cryptographic algorithms, security protocols, and security source code. For us, open source isn't just a business model; it's smart engineering practice. Pkcs11Interop is managed library written in C# that brings full power of PKCS#11 API to the .NET environment. Asn1Net is portable library written in C# that enables convenient yet powerful ASN.1 processing in .NET environment. 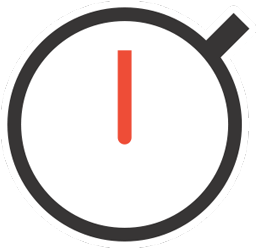 Easy to use multiplatform RFC 3161 time-stamp client library and supporting applications for .NET environment. Open source developer enjoying writing software in C and C# languages. 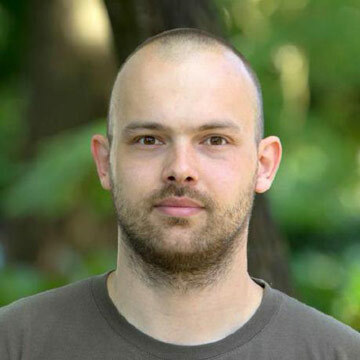 Jaroslav is the author and maintainer of The Pkcs11Interop Project. Software engineer and developer with passion for new technologies mostly on .NET/C# platform. 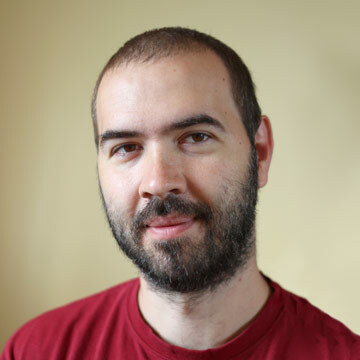 Peter is the author and maintainer of The Asn1Net Project. Everyone interested is heartily welcome to contribute to our projects. Join our development effort on GitHub today and help us shape the future of open software.